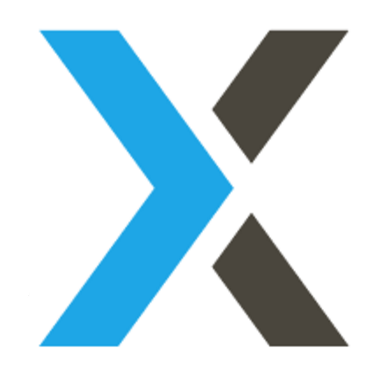 Yext is looking for a Learning & Development Manager who will be responsible for setting a company-wide L&D strategy, as well as someone who will be point for developing in-house programs, as needed. In this position, you will partner with executives, managers, HR, & employees to prioritize learning needs & then set the strategy for a L&D program. This is an exciting opportunity for someone who wants to own the strategy of L&D but to also stay close to the business by being responsible for the development of programs as well.